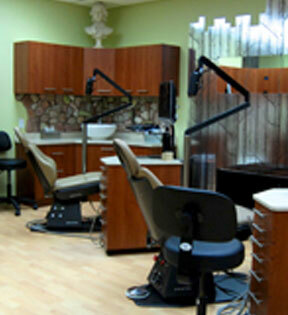 What can you expect during your initial visit? 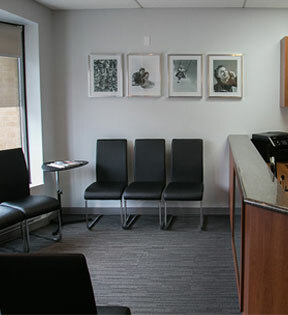 We’d like to think of your first visit as a get-to-know session: we believe it’s important for you to get to know our team and the services we offer; and it is crucial for us to get to know you, your concerns, and the condition of your jaws and teeth. 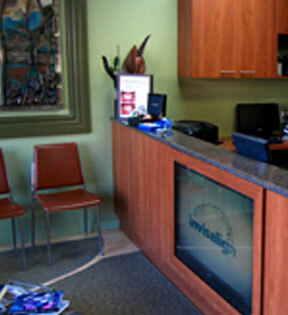 At Orthodontics Studio, we believe that communication is key. 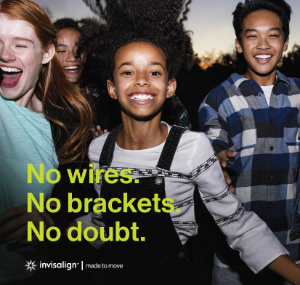 We are more than happy to answer all of your general concerns and questions about orthodontic care, including braces, during the first visit. 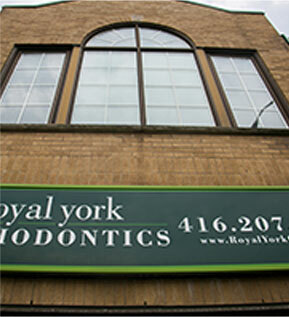 We will conduct an examination of the general condition of your jaws and teeth. If, together, we determine that it’s necessary to proceed with treatment, we’ll book an appointment to obtain full diagnostic records. As well, we may allot time to take X-rays, photographs, and/or moulds (impressions) of your teeth during that first visit. 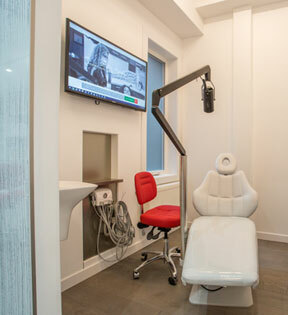 The goal of this appointment is to obtain all the measurements and records required for our orthodontists to decide the best treatment plan for you. For younger patients who may not need immediate treatment, we’ll set up a recall appointment, which will allow us to monitor your child’s jaw growth and development. Finally, we’ll draft a letter outlining our preliminary findings, which will then be forwarded to both you and your regular dentist. 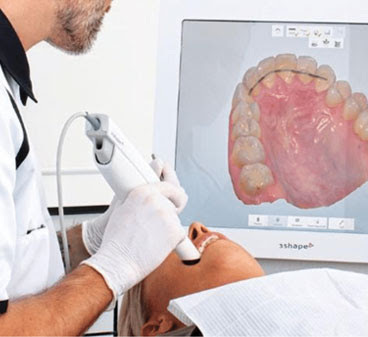 There is no charge for the initial visit and you do not require a direct referral to set up an initial evaluation. We agree with the American Association of Orthodontists’ recommendation that children be evaluated at age seven, even if your general dentist has not made such a referral. 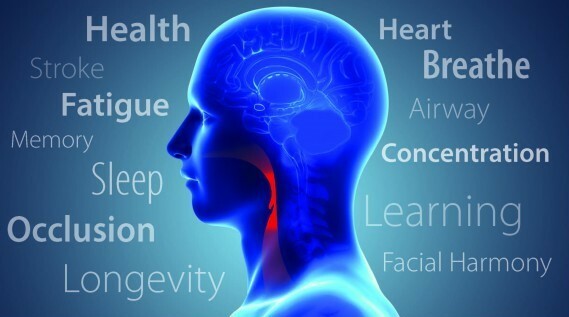 We believe that this is the ideal time to begin monitoring your child’s growth patterns, which will help us recognize the development of early problems, including small jaw structure and/or improper bites. Some children will benefit from early interceptive treatment. For children who do not require early treatment, full orthodontic care can be started later and accomplished in one, comprehensive, phase.